Start taking classes at One Love Fit Club and other studios! 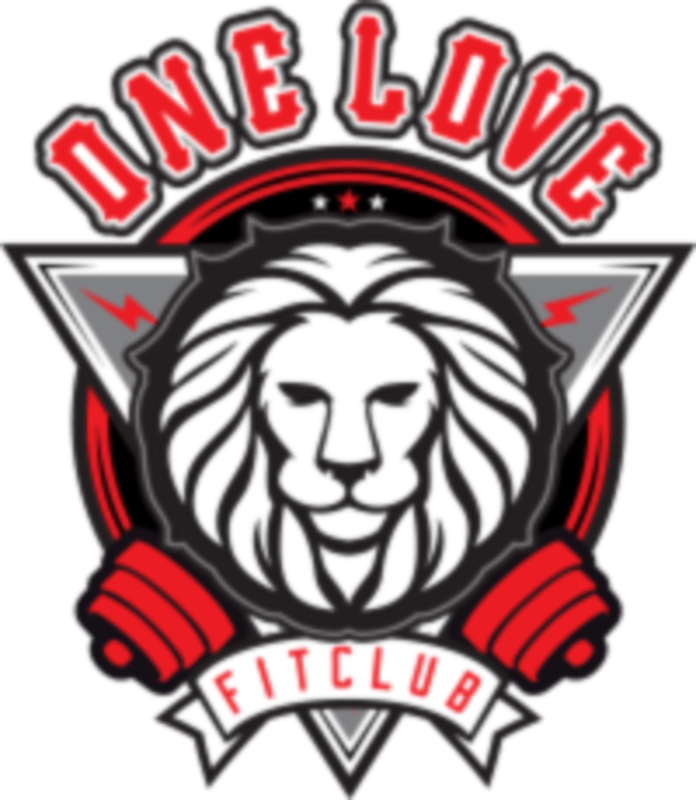 One Love Fit Club offers cutting-edge Personal Training programs and Fitness Kickboxing classes designed to help you reach your ultimate health and fitness goals. During their Kickboxing classes, you will learn real Muay Thai technique while also focusing on overall fitness elements such as strength, resistance training, etc. The Kickboxing classes are an hour long and differ with each class you take (some classes are cardio focused and some may be more strength focused). You are required to use boxing gloves in each class (hand wraps are also highly recommended). Feel free to bring your own or purchase some at their gym! One Love Fit Club, Walnut is located in the shopping center on the corner of Grand Ave and Amar/ Temple Ave. Behind the Chevron Gas Station. Across the street from Mt. Sac. Thanks for starting my morning off in such an awesome way, Alvin. It was a challenging workout! Such a fun class with encouraging instructors! It was awesome! Our instructor focused on our form for punches and kicks! Really good class, it was a great workout. I love this kid but he needs to play better louder music to inspire and motivate.